NEW YORK (CNS) — To famed director Alfred Hitchcock, the ideal premise for a suspense picture — one he used many times — was a man wrongly accused of a crime. He thought of it as a fear to which everyone could relate. 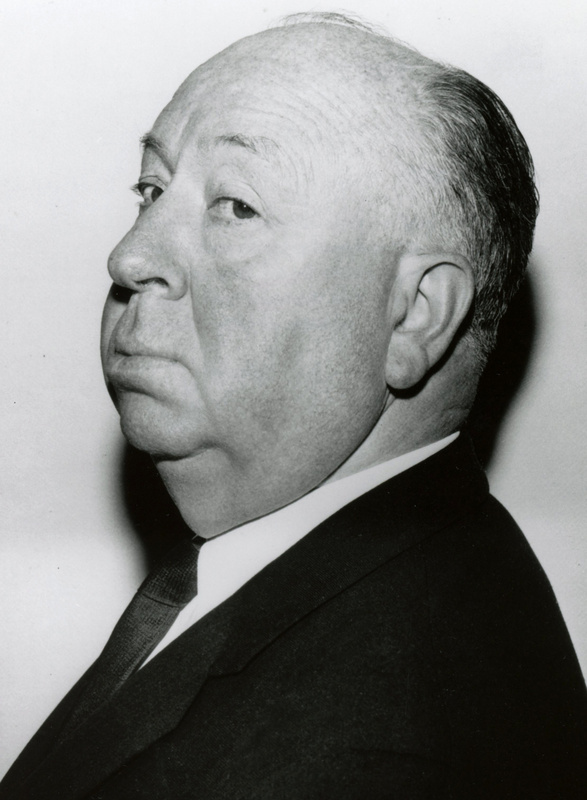 Born in 1899, Hitchcock died in 1980, long before the online era. Were he still in his prime, he would likely be intrigued and amused to observe how the echo chamber of the blogosphere can instantly produce questionable convictions based on slim evidence — in his case, the impression that he only found religion, and specifically the comfort of the Catholic faith, at the end of his life. In a Dec. 7 Wall Street Journal essay, “Alfred Hitchcock’s Surprise Ending,” Father Mark Henninger, a Jesuit priest and professor of philosophy at Georgetown University, describes how he and a fellow priest, Father Tom Sullivan, visited Hitchcock at his Beverly Hills, Calif., home on Saturday afternoons during the last weeks of the director’s life. There, Father Sullivan celebrated Mass and heard Hitchcock’s confession. Father Henninger was struck to see Hitchcock with tears on his cheeks after receiving Communion, and recalled that image as a stark contrast to the director’s harsh portrayal in the new film “Hitchcock.” He also correctly points out that his personal experiences with Hitchcock refute the conclusion of one of the director’s many biographers, Donald Spoto, who claimed that the “master of suspense” rejected religion as death approached. Yet Hitchcock may not have needed to “find” faith toward the close of his life, because he may never actually have lost it. He certainly spent his life in a Catholic milieu, beginning with his education. One of his older cousins was a priest in Britain, and Joseph E. O’Connell, the husband of his daughter, Pat, is a grandnephew of Cardinal William O’Connell, archbishop of Boston from 1907 to 1944. Hitchcock received his early education at Howrah House, a convent school, and from 1910 to 1913 was enrolled at St. Ignatius College, a Jesuit secondary school in London. He didn’t speak often of his Catholic background in interviews. But for filmmakers of Hitchcock’s generation that would have been considered bad professional form — like trying to impose one’s personal political beliefs. Film scholars, however, have discussed and attempted to analyze his faith for decades. Patrick McGilligan, another biographer, wrote, “Catholicism pervades his films, albeit a brand of Catholicism spiked with irreverence and iconoclasm.” He cited a scene in “The 39 Steps” (1935) in which bullets were stopped by hymnals, and the image of Henry Fonda clutching a rosary in “The Wrong Man” (1956). He also noted that Hitchcock often spoke of acquiring “a strong sense of fear,” an ability “to be realistic” and “Jesuit reasoning power” from his schooling. Hitchcock made just one overtly “Catholic” film: “I Confess,” a 1953 murder mystery. Starring Montgomery Clift as Father Michael Logan, a priest in Quebec City, it had a complicated plot and was not commercially successful. In the screenplay by Catholic novelist Paul Tabori, Father Logan hears the confession of Otto Keller (O.E. Hasse), his sexton. Keller tells the priest that he committed a murder to cover up a robbery. Father Logan can’t report the crime, of course, because of the circumstances in which he learned of it. Father Logan himself is later accused of the murder when it turns out that Keller disguised himself in a cassock.